Walk across the street to the beach at Wainiha Bay. 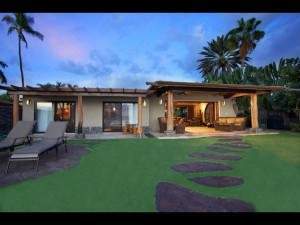 This newly remodeled ocean view hale is located on Kauai?s famed North Shore, the most lush and tropical setting on the Garden Isle. 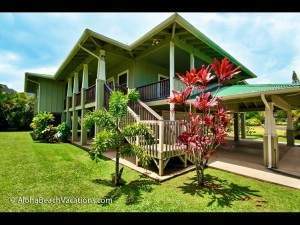 The stunning Makana Mountain Range and Pacific ocean boast breathtaking views from all angles and the lanai offers easy beach access. 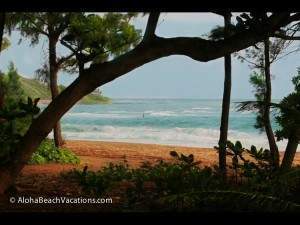 Tunnels Beach, Ke’e Beach, Lumahai Beach, and Hanalei Bay all within 5 miles.